The Legend of Zelda Spirit Tracks for the Nintendo DS is one of the hottest mobile video games right now and many people are making a mad dash to find cheat codes or secrets for it. Nintendo does not tend to pack in cheat codes for their flagship series usually, and Legend of Zelda Spirit Tracks for the Nintendo DS is not a hub for accelerating cheat codes. There are a few secrets tucked away in the Legend of Zelda Spirit tracks, but you have to know where to find them and what they do to actually find them of any use in this complicated new RPG. 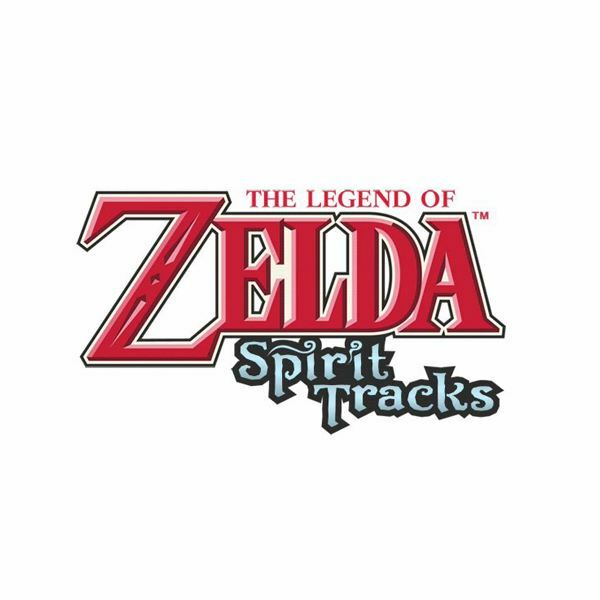 Many of the most involving and useful secrets in the Legend of Zelda Spirit Tracks are ones that require you to become intimately involved with the landscape of the game, getting to know the characters and immersing yourself in this new Castle Town. This is how you will find the secret way of gaining a Goron Amber in the Legend of Zelda Spirit Tracks for the Nintendo DS. Castle Town is going to be your central hub this new Zelda as this is where you want to be labeled as a rail engineer in the new Spirit Tracks. You are going to want to start by bringing a mini Goron back to your new home of Castle Town. This can be a process in and of itself, but is a legitimate side quest in Legend of Zelda Spirit Tracks. Once you do you will be able to begin talking to Goron in the Castle Town city limits. Goron will give you a whole diatribe about the virtues of rural life and the mistakes he has made with his money. You are then given options on how you would like to respond to Goron’s self indulgent speech. Choose the option "Cheer Up," which will then attempt to make Goron happy. This will usually work and you will see a noticeable difference in Goron’s demeanor. Like before you will be given another couple of options by the game itself. Make sure that of these options you go ahead and select the top one. Once you pick this option the Goron will thank you for your kind words. As a reward he will give you the Goron Amber.